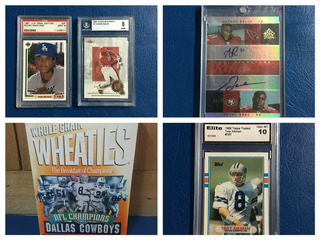 This online only auction will begin on February 28th and end on March 9th at 7pm Central Time. 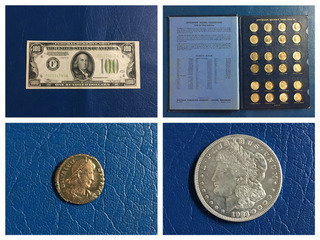 Coins, Sport’s Collectibles, Comics, etc. 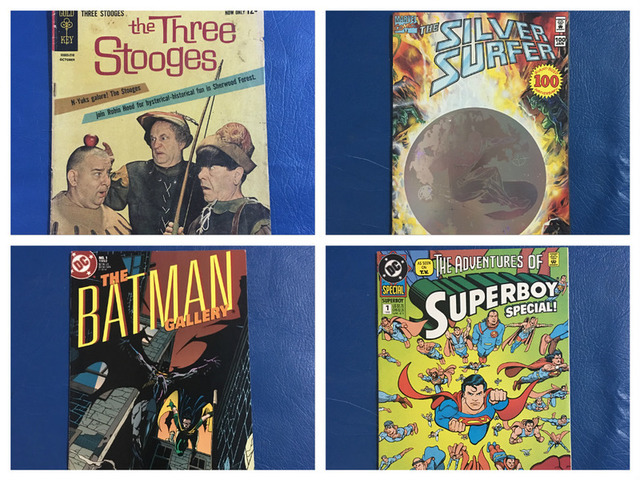 This is an ONLINE ONLY auction of coins, sports memorabilia, comics, and miscellaneous items. NO RESERVES Bid increments are only ONE DOLLAR! Click on the link to see the catalog & pictures, register and bid! This auction will run Wednesday, February 28th thru Friday, March 9th ending at 7 pm. Credit card information is NOT required to register or bid, payment for purchases can be made here at ELCO Auctions in Odem for local bidders or by phone for non-local buyers. 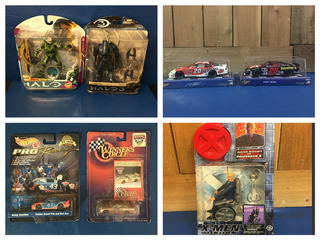 Items can be picked up on the day of our live auction ( 3/10/18 ) or one of the other listed pick up days. For non-local buyers, shipping through USPS is available at the buyer’s expense with NO markup. To see the catalog and pictures of all of the items, just click on the link to the online auction! All items are sold as-is, where-is with no warranty or guarantee expressed or implied. A buyer’s premium of 12% will be charged to each item purchased, 9% if paid in full by cash or approved check . Payment must be made by cash, approved check, Mastercard, Visa or Discover. Call 361-726-6243 for questions or more information.